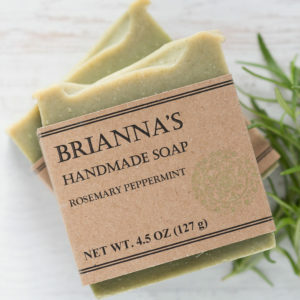 The aroma of this bar of handmade soap is a divine, relaxing and luxurious treat. What better way to unwind after a long stressful day than to let the lavender scent melt away your worries? 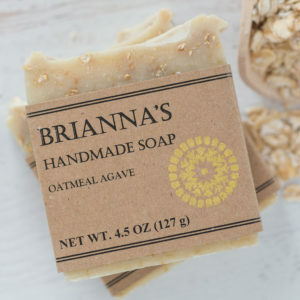 This bar is excellent for sensitive skin, provides a lovely lather, washes away cleanly and leaves skin soft and moisturized. 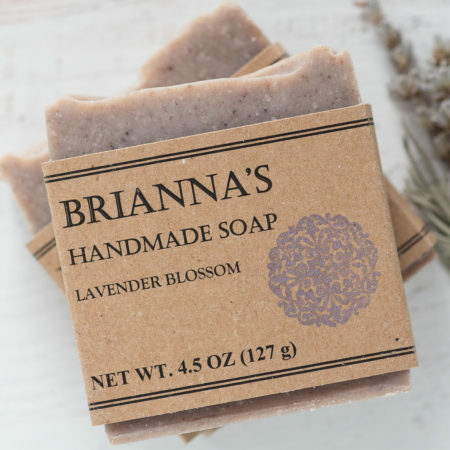 Lovely Lavender undertones to this soap, but a soft scent and not like a perfume smell. 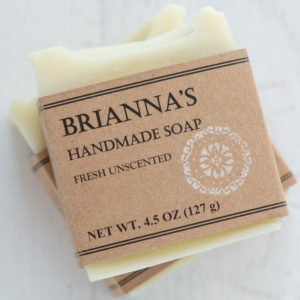 Love the scent and feel of the soap…so relaxing!